The US Dollar remains strong ahead of today’s NFP release. The market has increased its expectations for the number following the strong ADP employment change print. 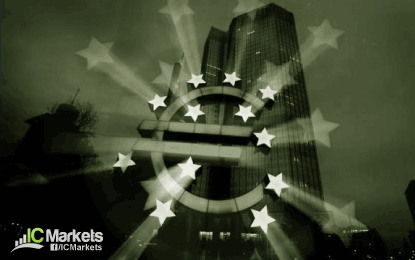 EUR/USD recovered slightly after the ECB meeting. The central bank kept rates and the size of its QE programme unchanged, as expected, but Mario Draghi was slightly less dovish during his press conference. This helped the Euro to recover to 1.0620. In Asia, the pair consolidated in a 1.0570-1.06 range. USD/JPY has cleared some important resistance levels and is on its way to test key resistance at 115.50. A major breakout is unlikely ahead of the NFP release. However, if the number is strong and it breaks above 115.50, it would signal that the rally can continue towards 117. AUD/USD is still under pressure but support at 0.75 has held so far. Resistance is now seen at 0.7570/80, followed by 0.7630.